Xiaomi, the China-based smartphone manufacturer seems to be in plans to launch a new device called Mi 6X. While the rumor mills are talking about the upcoming flagship smartphone - the Mi 7's launch, the Mi 6X back cover has been leaked online. 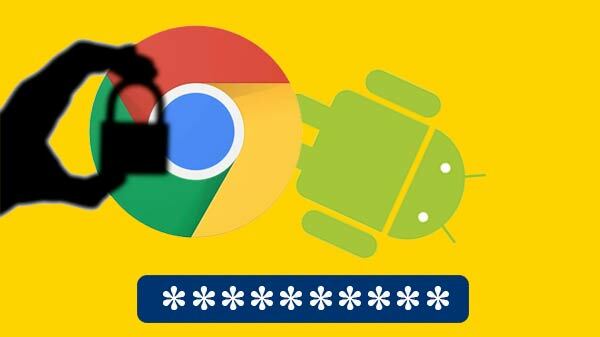 The smartphone appears to be an upgraded variant of the current generation flagship - the Mi 6 that was launched in April this year. The image of the leaked back cover of the alleged Xiaomi Mi 6X leaked via Weibo shows the presence of a dual camera setup on the smartphone with the two sensors stacked vertically. The dual camera setup appears to be positioned at the top left corner of the smartphone as seen on the Apple iPhone X. Besides the camera module, the leaked back cover of the Mi 6X also shows that there is a big circular hole and this could be for the fingerprint sensor. 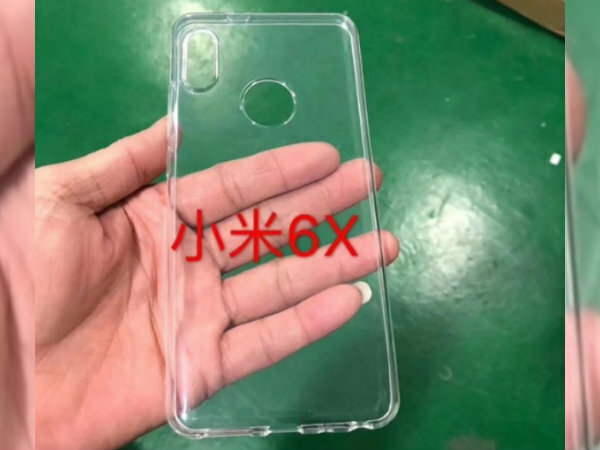 The transparent silicone case alleged to be that of the Xiaomi Mi 6X also shows that there could be a speaker grill at the bottom and a 3.5mm audio jack. Given that there could be a fingerprint sensor, it is possible for the phone to feature a bezel-less display and full-screen design as the newly launched Redmi 5 and Redmi 5 Plus smartphones. Notably, the Redmi 5 Plus is believed to the Redmi Note 5 that succeeds the Redmi Note 4. The Xiaomi Mi 5X was announced in July this year with the MIUI 9. Apparently, there is a possibility for the company to launch the Mi 6X to be launched as the Mi 5X successor in mid-2018. Also, there are claims that the upcoming flagship smartphone - the Xiaomi Mi 7 could be unveiled in early 2018 with the Qualcomm Snapdragon 845 chipset. 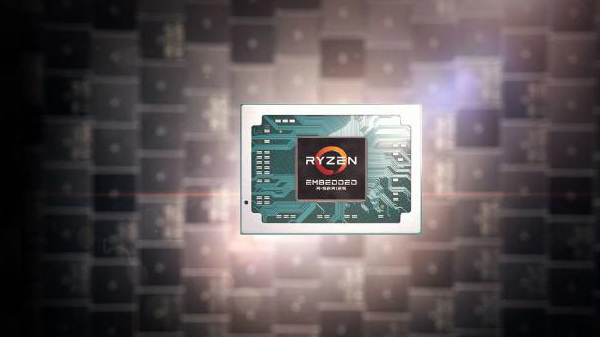 In fact, this smartphone is believed to be the first Chinese smartphone to feature this chipset. 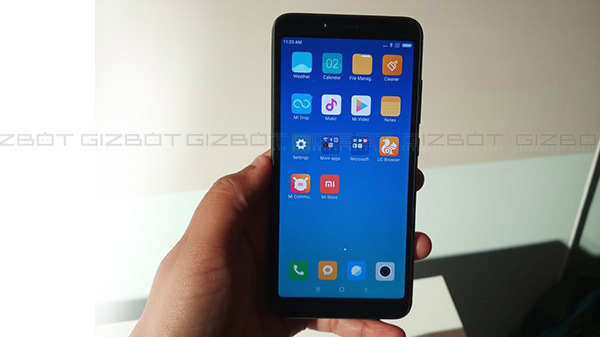 Talking about the Xiaomi Mi 7, the smartphone is believed to feature a 6.01-inch display with an aspect ratio of 18:9 as seen in many other recent flagship phones. The battery capacity is said to be 3200mAh and the other goodies are said to include a dual camera setup at the rear with Sony IMX380 and IMX350 sensors, wireless charging support, and 6GB RAM.